Hi guys, sharing with you one of the newest online shopping sites to launch in the Indonesia. 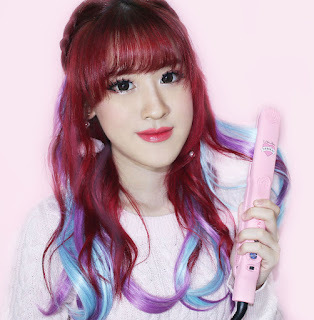 If you love Korean beauty products, I'm sure you'd be thrilled that Althea Korea, a popular Korean beauty online store thay ships internationally and directly from Korea, now also ships to the Indonesia! Althea Korea is very unique in the way that it makes your haul looks more like a gift than a haul. Your items are wrapped in bubble plastics sitting inside loads of soft pinkish gift papers. Everything is protected in a hard pink box. They offer the best prices because they work hand in hand with the Korean brands. The products are 100% authentic. 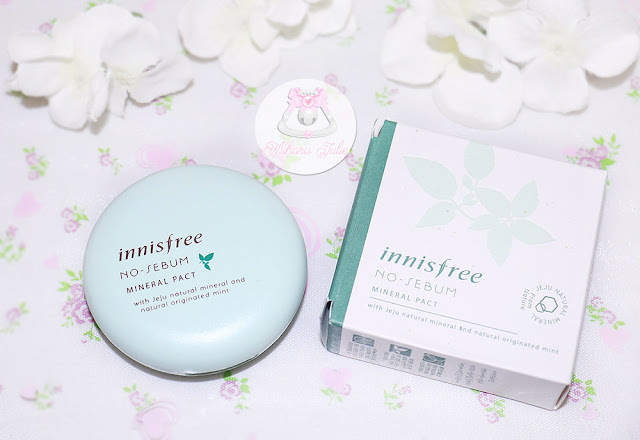 Althea carries a wide range of products from the mid-ranges Innisfree, It's skin, Etude House, Skinfood, Missha, Nature Republic, The Face Shop, Tony Moly etc. To the higher end one like IOPE, Primera, Laneige, Banila Co and Sulwhasoo. 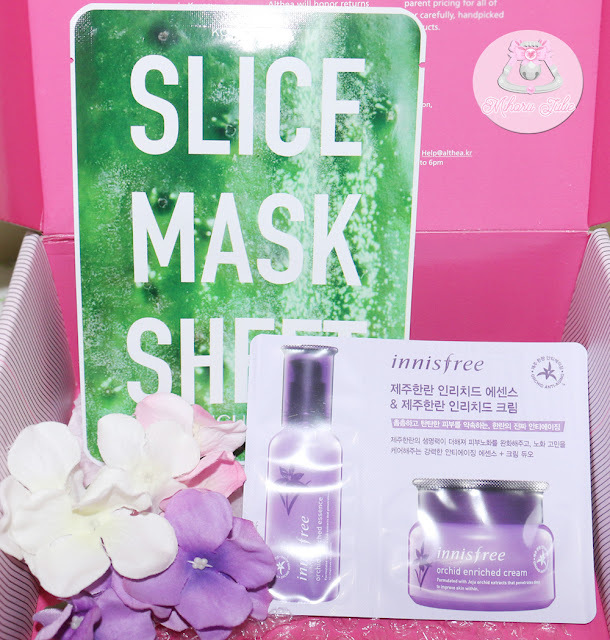 Now, let see the products I get from ALTHEA KOREA Beauty Box. I know what you're thinking-how 'high' the shipping costs would be and how long shipping would take. Right? Well, let me tell you that Althea ID ( www.id.althea.kr ) ships for free for orders above IDR 300.000, which is a great deal already, If you ask me, shipping also only takes approximately 4days from Korean to my house. And my fave part is that you orders won't go through the post office anymore and will be delivered straight to your doorstep! Translucent powder contains Jeju natural mineral and natural originated mint, ingredients that refresh and nourish skin with every use. Use No-Sebum Mineral Pact as the last step of your makeup routine to prolong foundation wear. A replacement for oil control paper that leaves the skin soft and matte and The double sebum-control system controls the secretion of sebum to keep the skin soft and fresh all day long. 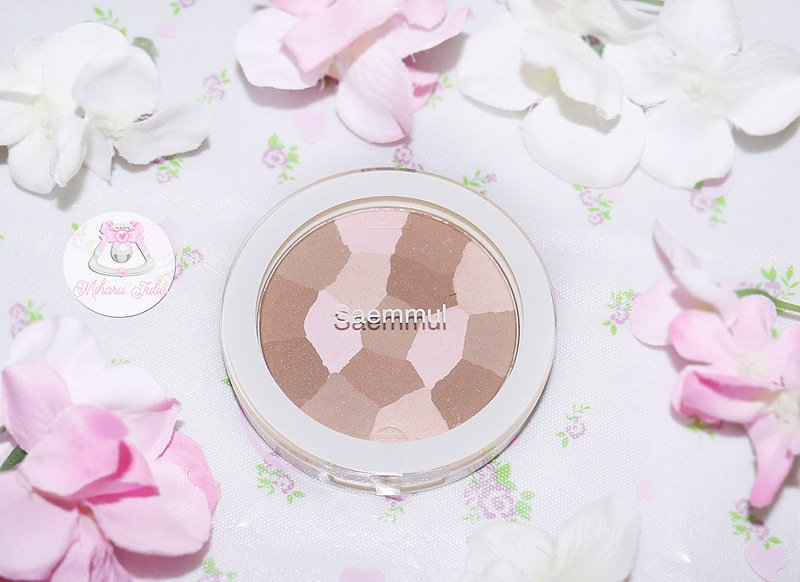 The No Sebum Mineral powders are great for individuals with oily skin who want to banish excess shine. They come in two different forms: loose powder and pressed power. I guess the Korean public agrees with me on the Mineral powders and pacts. On Innisfree’s weekly popularity rankings for face makeup (in the midsection of their Korean website), the Mineral powder is always the most popular of the four, closely followed by the Mineral pact. 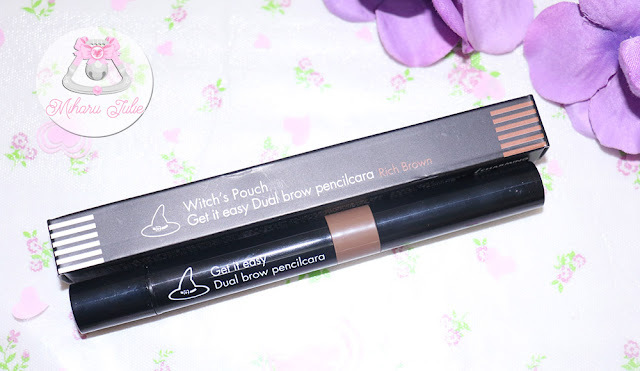 Dual type new eye brow pencilcara has smart multi-makeup product. 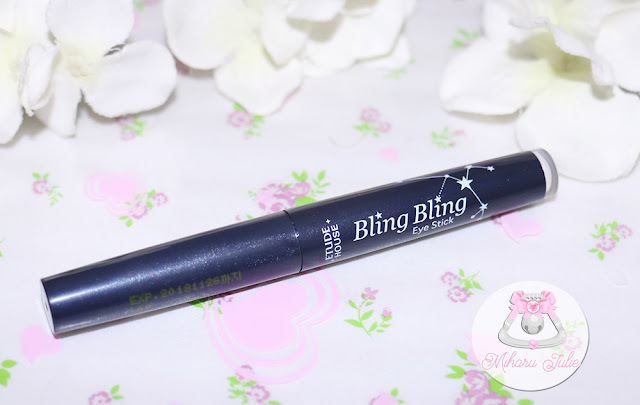 Auto type brow pencil helps look your brow without any emptiness, quick and easy brow make up. Brow holding gel mascara matches your hair color perfect. fixes and lasts your brow all day long with great waterproof effect. The color I purchased was shooting star. Really pretty and super glittery! It's easy to apply and lasts super well for me. They are perfect to use on those days when you feel extremely lazy and you need a quick makeup. So happy! Wish i bought more. Contains Green tea ingredients. Provides skin moisture giving light point make up and impurities cleansing. 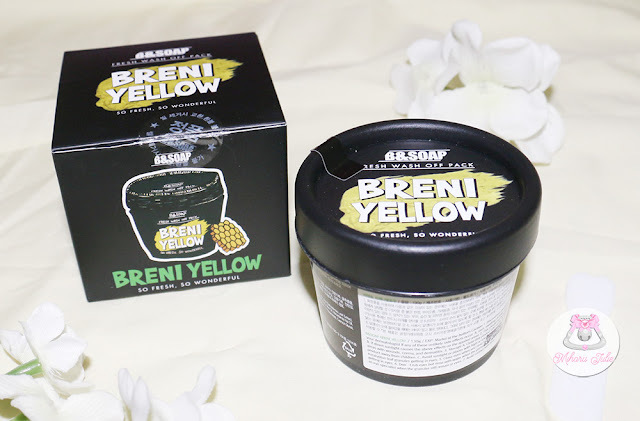 No addition of artificial color, artificial flavor, benzophenone, parabens, animal raw materials, mineral oil and talc. Aloe-vera enriched cleansing gel deep cleanses to lift away surface impurities, makeup and excess sebum for a thorough clean that doesn't leave skin feeling tight or irritated. Pre-cleansing formula dissolves and loosens grime and makeup, paving the way for the cleanser to efficiently do its job resulting in an immaculate clean and a radiant complexion. For best results, massage an ample amount of cream all over face and then tissue off. Follow with foam cleanser. I've never heard these brand before but I'm excited to try it! And lastly, overall I love how the beauty box and products was well packed. The products in side are bubble-wrapped too, so there's two layers of protection! Glad Althea went to great lengths to ensure that the packaging not only looks great but is functional as well for us to receive the products in good condition. I can't believe how great the prices are at Althea, because the things that I bought are actually considered quite 'branded' here in Indonesia and would've costed me so much more. So excited to try out all of the products. I will review all the products soon so please stay tuned. For now you can visit the althea website. Althea just also launched here in the Philippines but haven't had the chance to purchase from them. I love everything you bought! Looking forward for your reviews on these products. omg the variety of products, i am in lovee!! Great beauty box, so lucky you! Interesting items. Would love to try to order the items someday.